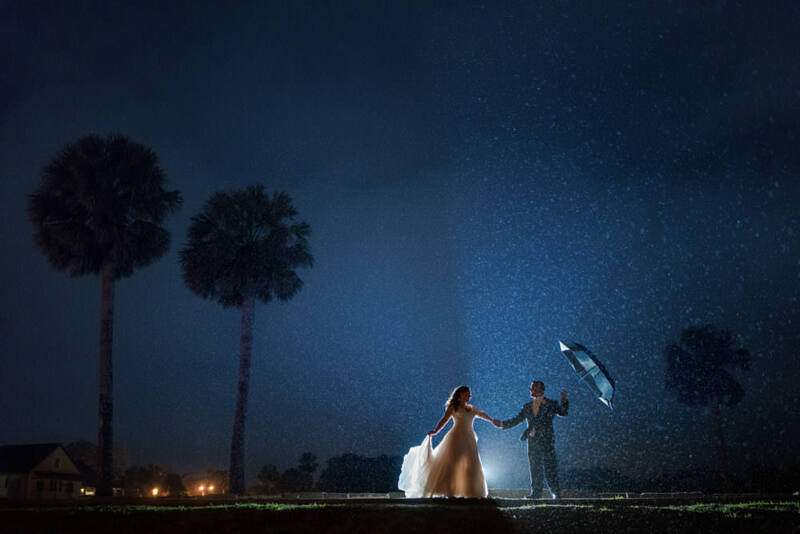 The White room is located right in the heart of downtown St. Augustine. 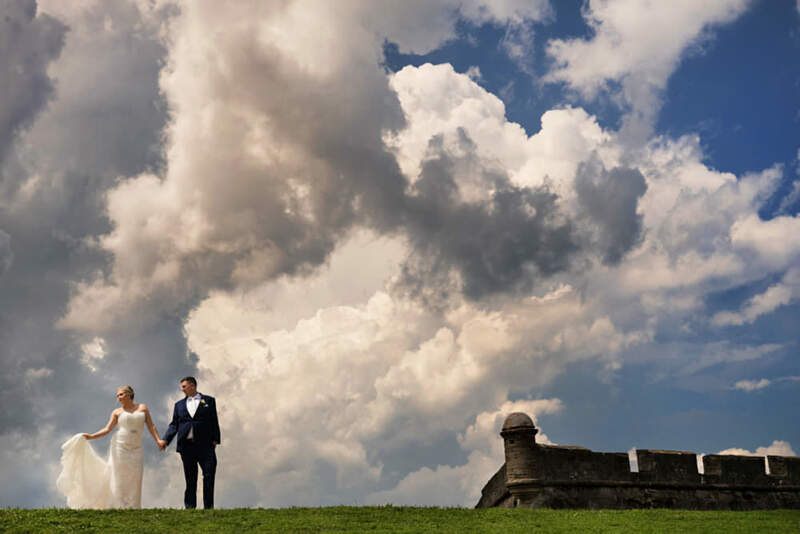 You’ll find yourself and guests surrounded by the charm of the oldest city in America. 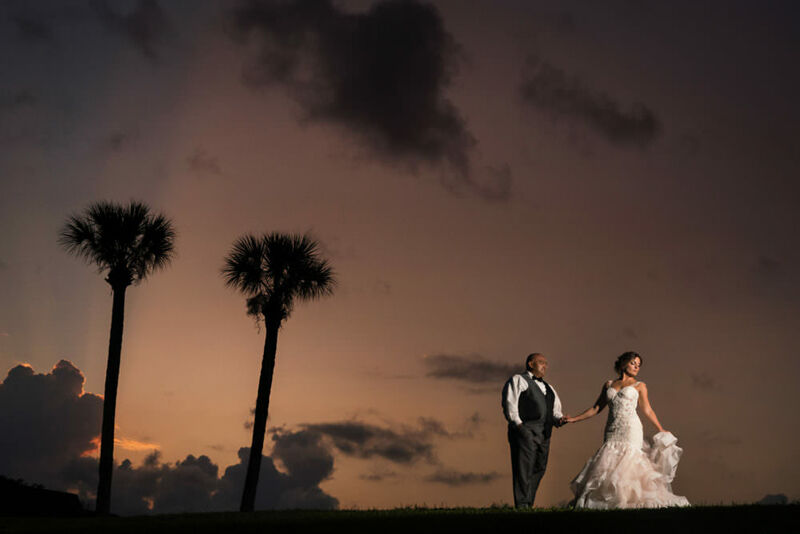 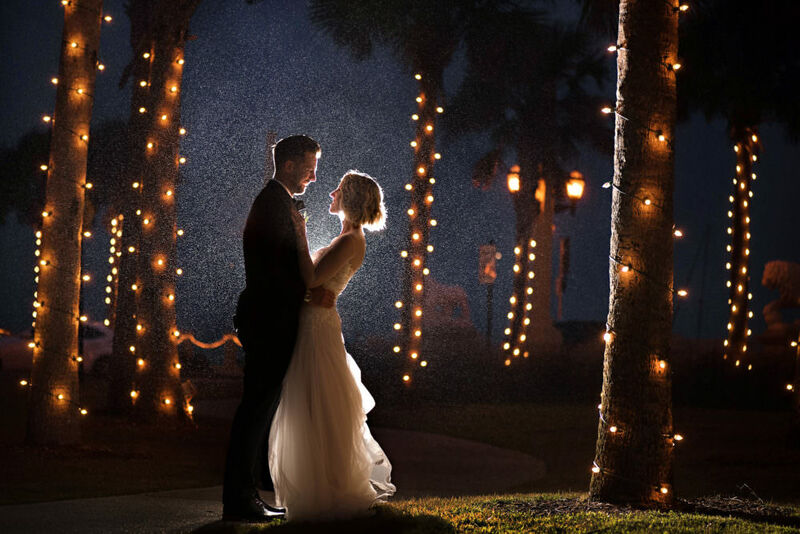 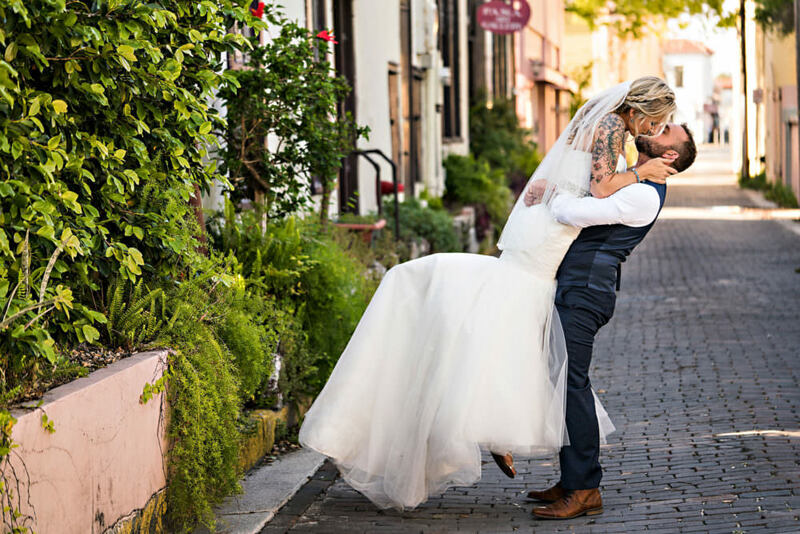 With cobblestone streets, horse drawn carriages, Spanish moss filled oak trees and the water just steps from the white room, how could you find a more romantic place to exchange vows?